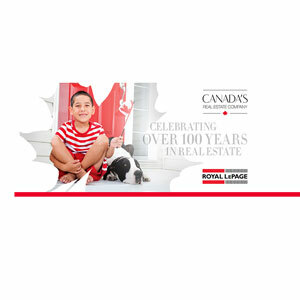 Royal LePage’s new brand campaign celebrates our Canadian pride as “Canada’s Real Estate Company”. 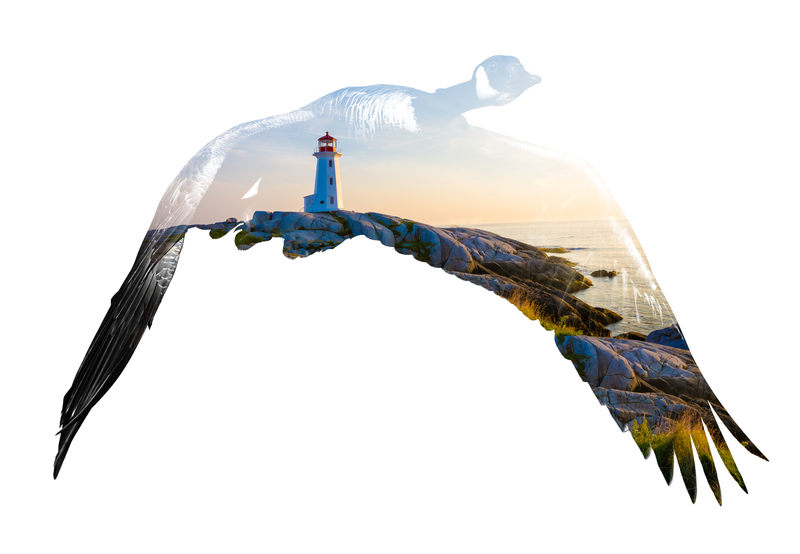 Using iconic Canadian imagery, the marketing materials reinforces our commitment to providing excellent service to our fellow Canadians. In this section you will find new marketing materials such as brand awareness ads, a new listing kit, social media covers, and a variety of templates, to build out your marketing materials. Other great initiatives will be rolled out over the course of the year, so make sure you check back often to see what is new! 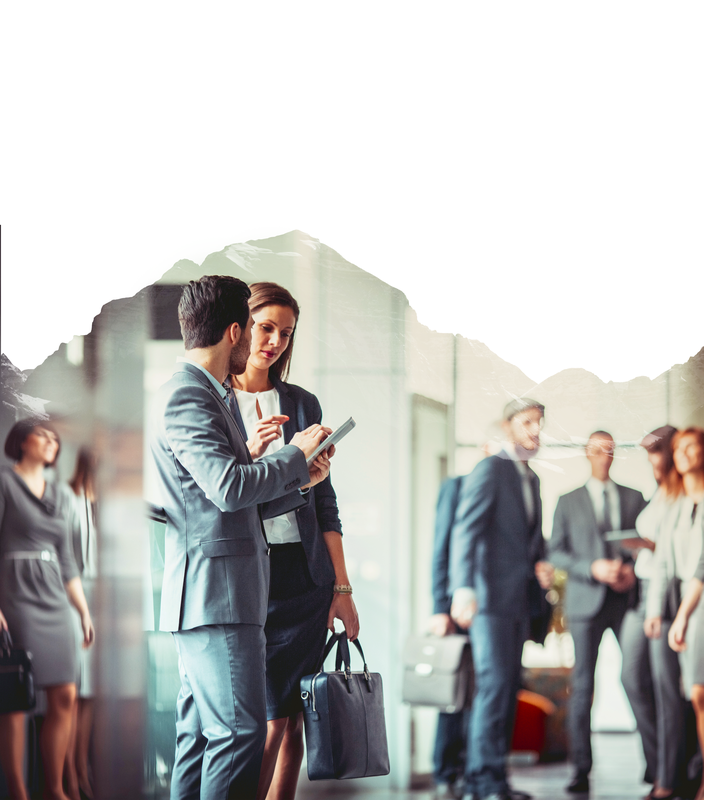 Show your pride in being a part of ‘Canada’s Real Estate Company’ by using the new wordmark and brand assets in your marketing. 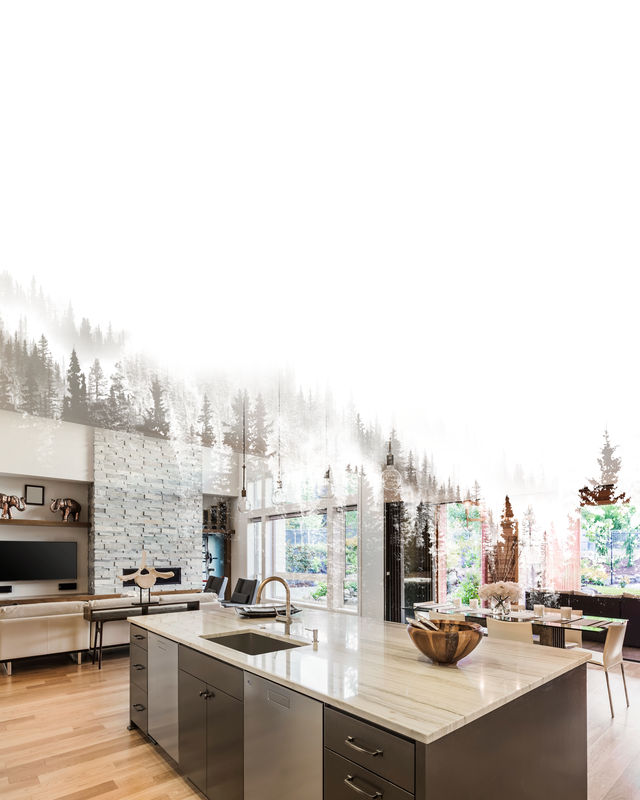 Download our Canada’s Real Estate Company Supplementary Guidelines and learn how to use the new workdmark and brand elements, alongside the Royal LePage logo. 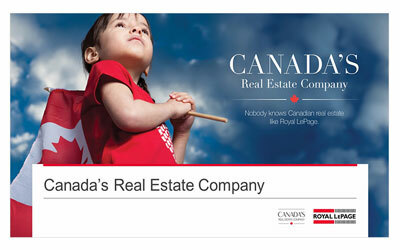 Canada’s Real Estate Company wordmark in EPS, JPG and PNG formats. Over 100 years of success wordmark in EPS, JPG and PNG formats. Maple Leaf version of Over 100 years of success in TIFF and PNG formats. 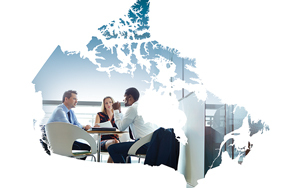 Leverage iconic Canadian imagery on your marketing materials. 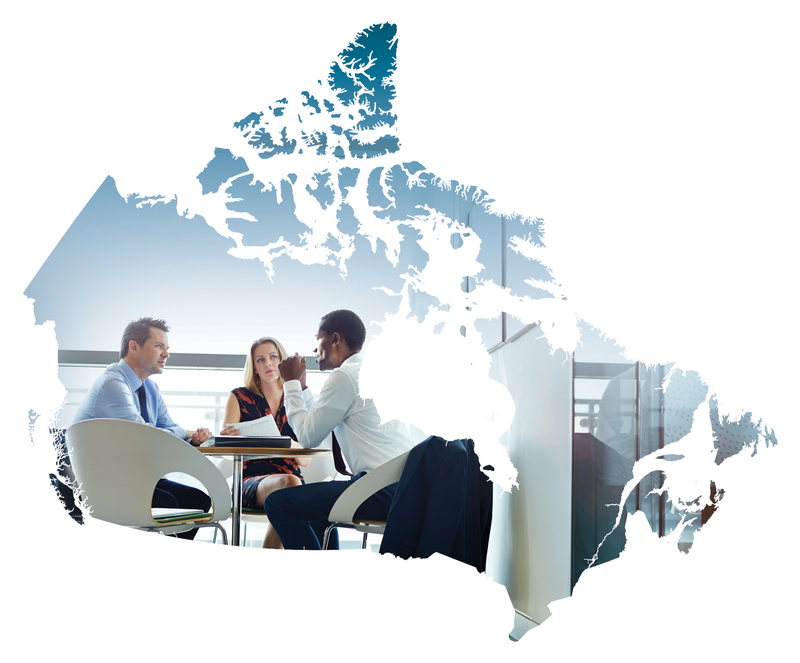 The template includes pre-populated slides with iconic Canadian imagery that you can use within the presentation, or blank slide templates that offers complete customization of both imagery and content. All images within the PowerPoint template are only licensed for use within the PowerPoint template. If you would like a copy of the image(s), email Marketing, marketing@royallepage.ca. There are two first-page and second-page options, for you to choose from. 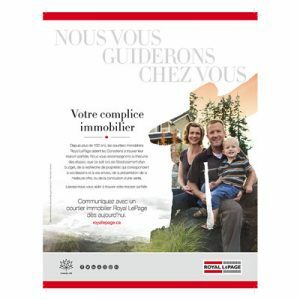 To help you generate awareness and pride of being a part Royal LePage, several brand ads have been created. Looking for more ads, visit Ads, Banners and Posters. Show your Canadian and Royal LePage pride on your social media channels. Covers are available for Facebook and Twitter. Can’t find what you are looking for? Visit Social Media Covers for more seasonal and holiday options. 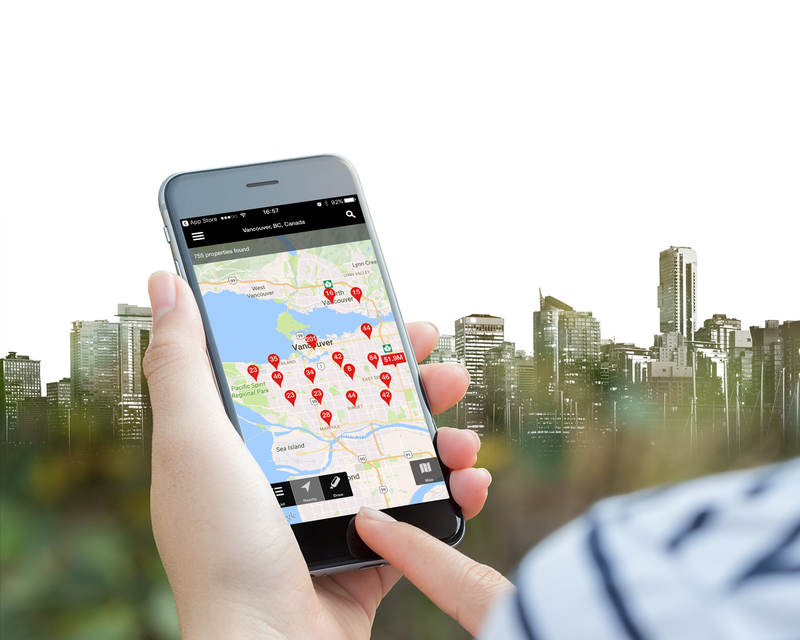 The new Canada’s Real Estate Company rider allows you to highlight to your clients that you work for Canada’s Real Estate Company, Royal LePage. To help build video content for your business websites and social media channels, several short video vignettes were created to help you engage with your consumer. The videos help illustrate your commitment to your clients. 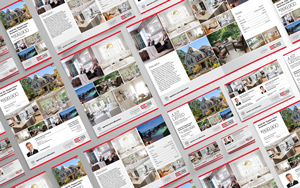 As the strongest and most trusted brand in Canadian real estate, these videos exemplify Royal LePage’s core brand values. Thinking of creating your own video? 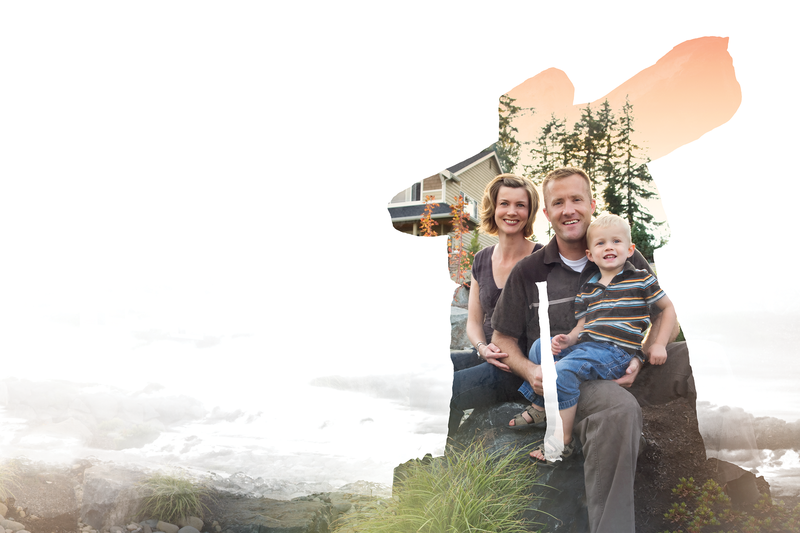 Consider adding an extra professional touch by adding the new Canada’s Real Estate Company video intro and outro. Looking to advertise on the radio? You have access to several 30 second radio ads to help you market yourself as a knowledgeable and experienced Royal LePage REALTOR®. Click here to view the “IS WHAT WE DO” Campaign.